 Capacity at Bill Quay Precision Engineering & Fabrication | Check out our impressive facilities available on site. in our milling and turning departments. Decades of engineering experience allow us to offer the complete experience, from design and prototype development of your component, through to project managed manufacture and delivery of your parts. Our highly experienced, skilled tradesmen enjoy our diverse range of equipment. Whether it be a one off component or a large production run, you can be sure of a friendly, efficient service. If you are looking for a owner managed, trustworthy company that delivers on time and competitively priced, we'd love to hear from you. In addition to the above capacity we offer a fabrication service including mig, tig, stir and welding of all materials. We offer a drill and tool sharpening service for all sized drills and milling cutters up to 1" (HSS Only). We offer a saw cut service for 10" and 6" automatic saws.